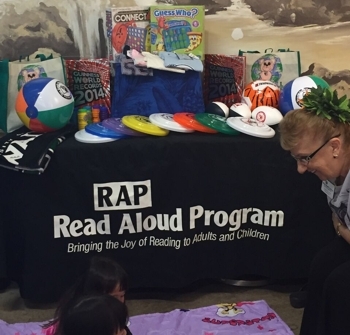 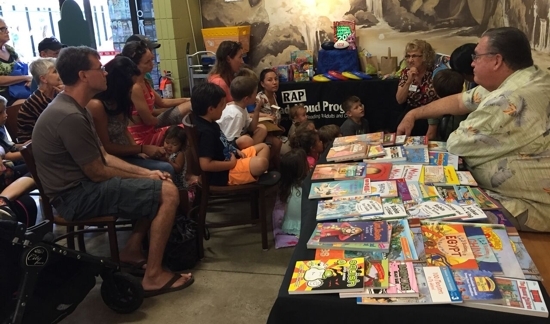 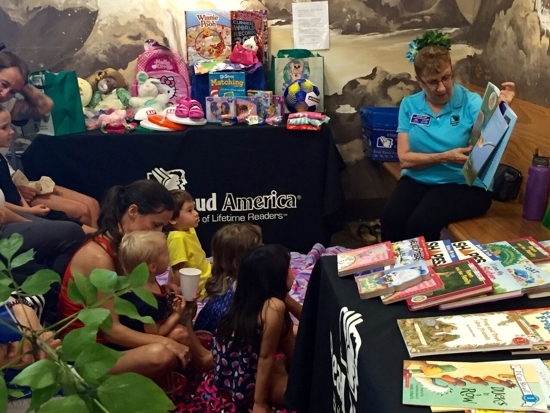 Each year Read Aloud America participates in numerous Community Outreach programs. 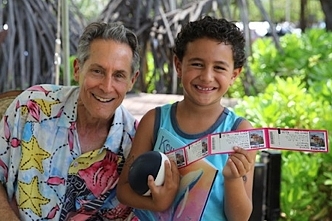 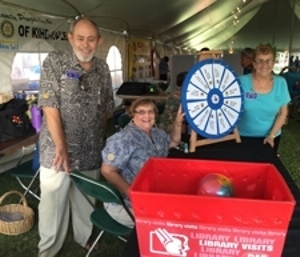 Such programs include story times at local libraries and places of business, providing workshops for parents on reading aloud techniques, and hosting informational booths at community events. 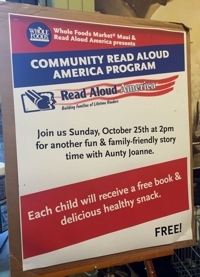 We have established a Read Aloud America Facebook Page, which is updated with photos and posts on a regular basis.